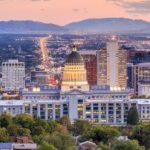 Property Survey In Utah – may sound unimportant to most people, but it does help you prevent from getting into costly mistakes. If you think the property description written on the land title can be trusted, then you are wrong! 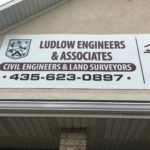 Learn more form our land surveyors main web page. Before buying a real estate property, you have to hire a professional surveyor to conduct a property survey. One of the reasons is to make sure the stakes or markers still exist or still in place. This is especially important when you plan to have a fence erected. For example, if your property blocks your neighbor’s access to the road, the property survey will show old agreements called easement, which may be a condition imposed by law to give your neighbor the right to walk across your piece of land to the street. Your agent may overlook one important thing about joint driveways or rights-of-support. Unknowingly, you may have an obligation by law to support your neighbor’s driveway by maintaining your own. 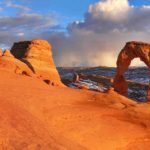 As part of the property survey in Utah, the land surveyor will certify the buildings and other existing improvements, alterations and repairs in the property are not in violation of the law and other restrictions. A utility company may have the right to use a portion of your property for upkeep of utility lines. They may have a say in how tall your trees can grow and where you can erect planned improvements in the land. Whatever underground utilities may exist in your land are critical information before any excavation and construction. 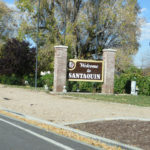 I am sure you do not want to buy a property that has once been used as a cemetery or graveyard in the past. Toxic chemicals from the coffins may be released into the groundwater, which may include varnishes, metal handles, ornaments and preservatives. Toxic chemicals found in old coffin samples are manganese, nickel, copper and vanadium. The formaldehyde embalming fluid has been classified by the US Environmental Protection Agency as a hazardous waste that is considered as a human carcinogen. Not to mention the horror stories that accompany burial grounds, you might want to make sure you do not have anything associated with it in your land. Graveyards are the best place to scare the crap out of your kids. 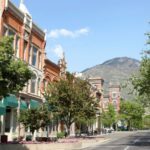 Zoning classifications are not that easy to comprehend when it comes to specific state restrictions. 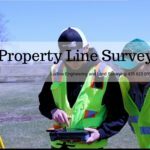 A property survey can help you know your zoning jurisdiction and classification so you can get legal advice about how you can best use or develop your property. Old time grudges or disputes may exist between the former property owner and his neighbor. Spite houses or spite buildings might be erected there just to annoy the neighbor. The house may stand alone for a reason – to terribly annoy someone! Spite houses are created for malice instead of comfort meant to irate or enrage neighbors. An example is a house built to block access, block the light, block foot traffic, or to prevent the government from extending the road. There are many cases of people erecting spite houses for revenge. Spite houses are the result of human grudges that gets architectural. They are the smallest human pettiness made of bricks and mortar. 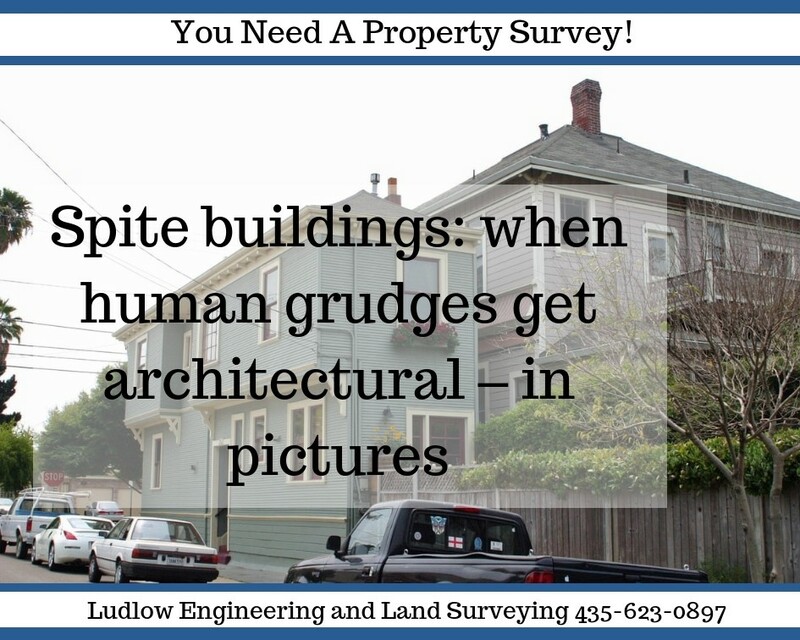 A property survey can discover spite buildings specifically intended to irate or protest. 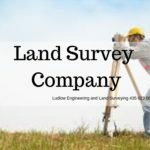 Avoid problems and hire a land surveyor to conduct a property survey before buying any real estate property. 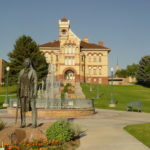 Thanks for visiting our page about property survey in Utah. 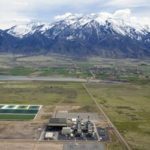 Learn more by visiting the State of Utah main web site.